EcoTour to Highlight St. Columba’s Green Initiatives | Tenleytown, D.C.
Posted on August 26, 2013 by Tenleytown, D.C.
On September 7, St. Columba’s Episcopal Church will host the third leg of the GreenHomes Bike EcoTour as part of the 5th Annual GreenLiving Expo DC. Led by Kate McLynn, a champion of green initiatives at St. Columba’s and nursery school science teacher, the 30-minute tour of the church and its grounds will focus on environmental initiatives led by the congregation. McLynn will discuss composting, lighting, gardening, tree plantings, storm water run-off and other projects that can be implemented at home. According to St. Columba’s website, through its environmental committee the church seeks to “reduce [its] environmental burden, recycle products and encourage earth-friendly consumption.” In 2012, it received a RiverSmart schoolyard grant from the Anacostia Watershed Society and the District of Columbia Department of the Environment. RiverSmart grants are designed to support projects that “focus on incorporating landscape design principles that create habitat for wildlife, emphasize the use of native plants, highlight water conservation, and retain and filter stormwater runoff.” Among other initiatives, St. Columba’s Nursery School playground is home to compost bins, vegetable gardens and innovative water run-off management systems. 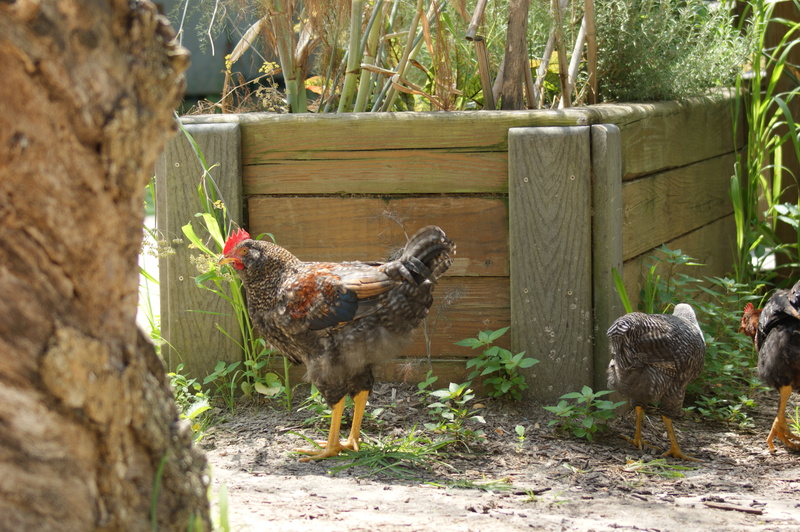 Some days you can even see a few chickens and a rooster roaming the grounds. 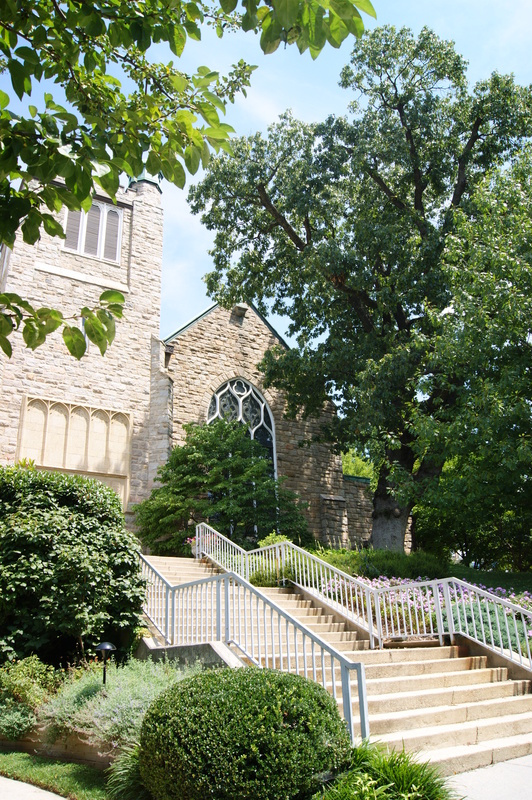 The Green Walking Tour of St. Columba’s will begin at 3:00 p.m. in the St. Columba’s lobby at 4201 Albemarle Street, NW with a welcome from Associate Rector Peter Antoci. Those interested in participating can register for the free 30-minute tour on the Wholeness for Humanity website. Community members can attend the Green Walking Tour on its own or also participate in the larger GreenHomes Bike EcoTour; registration for the bike tour begins at 1:30 p.m. at the University of the District of Columbia.